Do you happen to be a game fanatic? Or a music lover? Whatever might be your recreation interest, there is no denying that you need an advanced set of the most innovative and the best computer speakers to accelerate your fun and exhilaration. 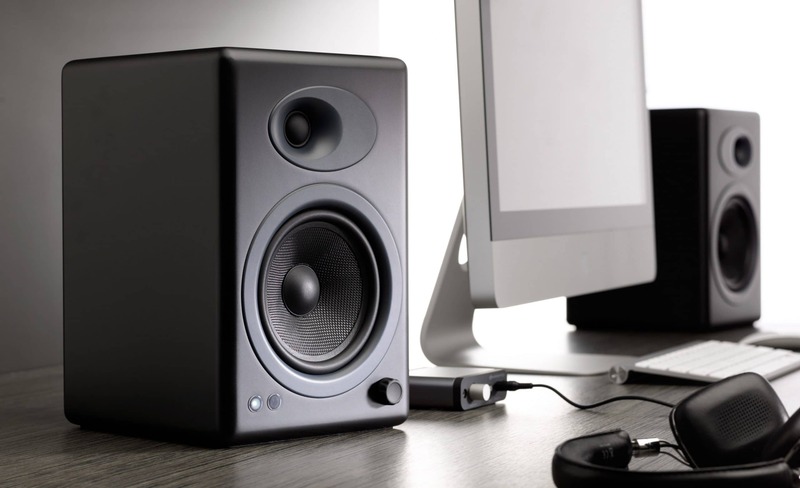 Whether it is online or console gaming, music or even theater, a good set of desktop computer speaker can amplify the overall feeling of fun and liveliness. With the recent technology market being filled with some of the best computer speakers, it might get a bit confusing for the tech-freaks to choose one among the plethora of high-design speakers. To aid you in the best manner, we have made a list of the top best desktop computer speakers that can serve you the best in almost all sorts of purposes. While creating songs or film scores, you might need a good quality speaker to get the maximum benefit of media. Music is only as good as the player through which it is played. Most Macs and desktops don’t come with top quality speakers. Even low-cost speakers can considerably improve your music listening experience. Here is a list of top computer speakers available in the market currently. It has two PC speakers with Bluetooth connectivity. In addition, there is a 3.5 mm audio input along with an optical audio input. There is an infrared remote control included in the package and it runs on CR2032 battery. It is built of solid aluminum and is quite large in size. The dimensions of the Aperion Allaire Bluetooth PC speakers are 8.5 x 6 x 6.75 inches and can be mounted on the wall to free up space on your desk. All the electronics are located in the left speaker, with all inputs being on the back panel. There is an additional RCA jack that you can use if you want a subwoofer connected. The remote control is made of solid aluminum and includes all the usual buttons for; power; mute; volume and Bluetooth pairing.. The amplifier is a 1 x 50 watt, Class D one that fills even a large room with sound. These are 2.1 speakers offering robust Bluetooth connectivity in a compact design. Itneeds A/C power and uses audio cables for plugging in. The design is non-descript in regular boxy rectangles covered by fabric. There is a subwoofer with a big driver in the center along with a port and is the cabinet for wiring the speakers. The subwoofer also comes with an output jack of 3.5 mm with a cable included. You can also connect the system to your PC using Bluetooth if your desktop has an adapter. You can also use the speakers with your smartphone wirelessly. There is a wired remote with all the regular features like volume; on and off; a button for Bluetooth pairing and so on. The remote also contains a headphone jack of 3.5 mm. Each of the satellites has an 8-watt driver with 24-watt subwoofer, totally providing 40 watts of power, with peak power at 80 watts. Bass can be controlled from the rear of the subwoofer, according to the kind of music you are listening to. Audiophiles looking for compact, Bluetooth PC speakers with excellent volume, in an affordable package. Those looking to use reasonably priced PC speakers with their smartphones as well. Gaming audio, television or movie streaming purposes, as the bass is strong enough for action movies and games. It is an improvement on the Audioengine A2 and offers excellent sound when connected to your PC using the new USB connection. The plus version offers an additional digital USB connectivity along with an additional output where you can fix a subwoofer if you wish. It measures 6 x 4 x 5.25 inches and each of the speakers has one 2.75 inches Kevlar woofer along with a tweeter of 0.75 inches. The amplifier is 15 watts in each channel and is placed in the left speaker. The two speakers are connected to each other using a wire and there is also one input cable that you can use for connecting your desktop to the 3.5 mm input on the left speaker. The left speaker also has other inputs for connecting an iPhone, television, iPod or a gaming system. You can also connect a subwoofer. You can buy the subwoofer separately, though it is rather pricey. There is no remote control included in the package and the volume control is placed on the rear of its right speaker. Those who want a compact, attractive, stereo set offering excellent bass and detail, definitely up to standards of audiophiles. Designed for desktops, you can also use them in your room. It is a 2.0 speaker system and there is no separate subwoofer in the set. It is a compact set having dimensions 219 x 119 x 89 mm and it weighs 1.13 kg each. It is a simple system with no adjustments for bass or for treble. All the operations are conducted from a basic control pod having a power and mute button and another auxiliary input along with a headphone jack. The speakers go off automatically if there are no signals for more than 2 hours, which is a good energy saving feature. 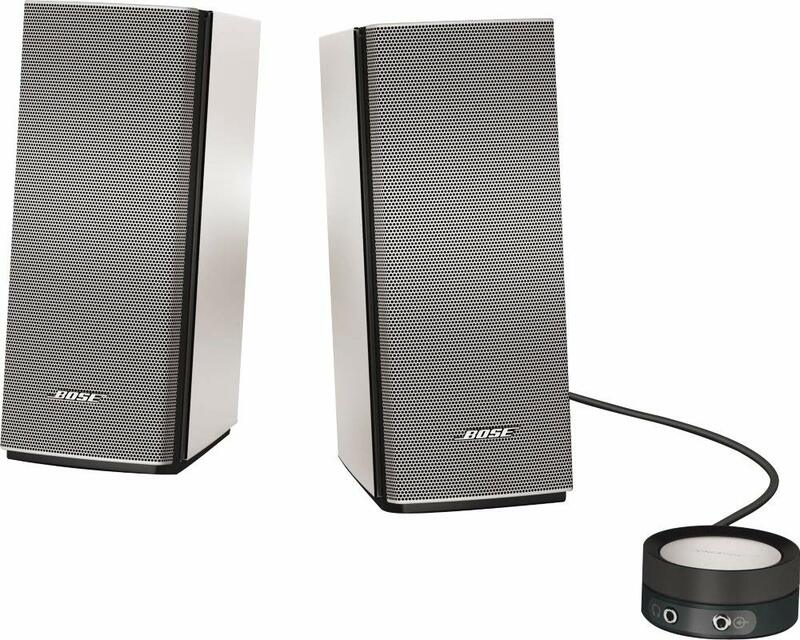 Bose has made use of its proprietary technology, offering an incredible bass from such compact speakers and without a separate subwoofer. The port design is novel and takes maximum advantage of the small driver, resulting in a deep bass. The system does not have a subwoofer but it looks as though it has one, making it among the best 2.0 speakers for PC in the world. Those looking for an excellent stereo system with sturdy build quality. Those who want an easy to operate speaker system that offers good value for money. Those looking for ease of use and easy installation and set-up. There are two speakers and each of them come with a mid to low range driver as well as a tweeter in high range. The speakers are quite large, with the front in metallic gray color made of plastic. You can find the controls for bass; treble; and volume on the front part of the right speaker. 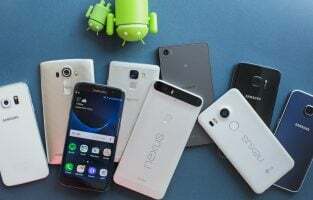 Along with those is the headphone jack, as well as an input for auxiliary, so that you can connect it to MP3 players, with a cable of 9.5 meters included as well. There is another 2-meter cable of 3.5 mm for connecting to the desktop. A 3.5 mm adapter is also included in the box so that you can connect the speakers to your gaming console, phones etc. The rear houses the audio input, the output for the left speaker and the AC in. The BasXPort is a port hole that improves low mid-range tones, as a kind of substitute for a subwoofer. The total power output is 28 watts, with 14w per channel. These set of speakers are an absolute steal for the price. Those who are looking for sleek, eye catching, good quality 2.0 speakers providing a good all-round sound, combined with a reasonable price. Those who want a clear, crisp, balanced sound with well-defined bass, suitable for all types of music. Good for gaming as well. Those who want a more convenient set of speakers with little wiring and minimum of installation fuss. It comes in a unique and unusual design, with the base on the speakers containing the 3 inches woofer with a 3 inches bass radiator resulting in deep bass effects. A silvery column rises from the base containing 2 tweeters of 1.5 inches for high frequency and mid-range, and a passive radiator of 3 x 1.5 inches. The speakers come with the usual volume adjustment, power, standby controls. The speakers have a power of two 8 watts and two 10 watts, bringing the total power to 36 watts. In addition, there is an amplifier in the left speaker and the right speaker is connected using a cable. It can be paired using Bluetooth with the profile offering support for A2DP as well as AVRCP. Those looking for weighty bass, clear movie dialogues and excellent vocals at a reasonable price. Suitable for movie dialogues and instruments. Those who want speakers for their Mac, as these speakers have been styled to match it. Not for audiophiles who want really loud music. 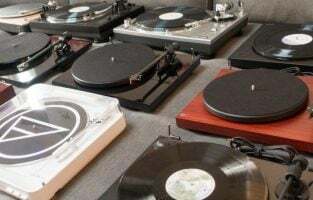 They work with home stereos as well as desktops and come with dual inputs so that you can connect several sound sources at the same time. However, it does not have Bluetooth features. 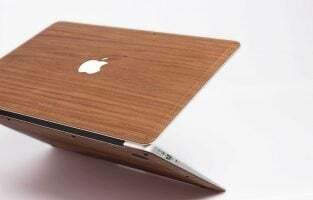 The design is in a wood veneer panel on the sides with a metallic finish on top, offering an expensive look. 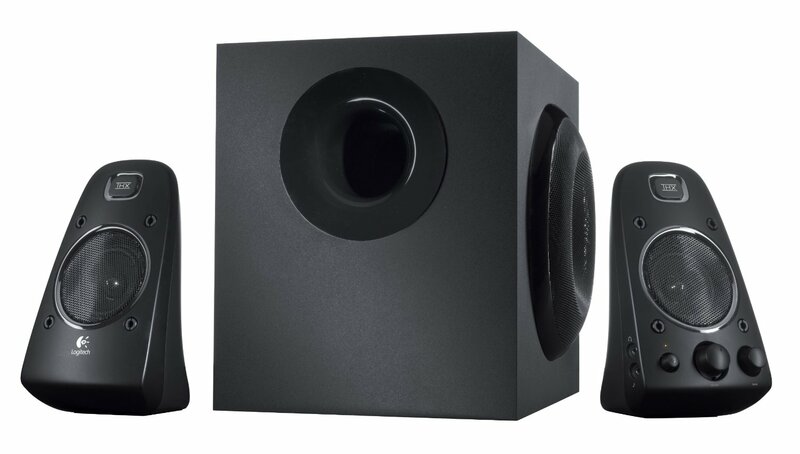 The dimensions of this speaker set are 9.2 x 5.7 x 7.7 inches (HWD) each. Each of the speakers comes with a woofer of 4 inches and a 13 mm tweeter. 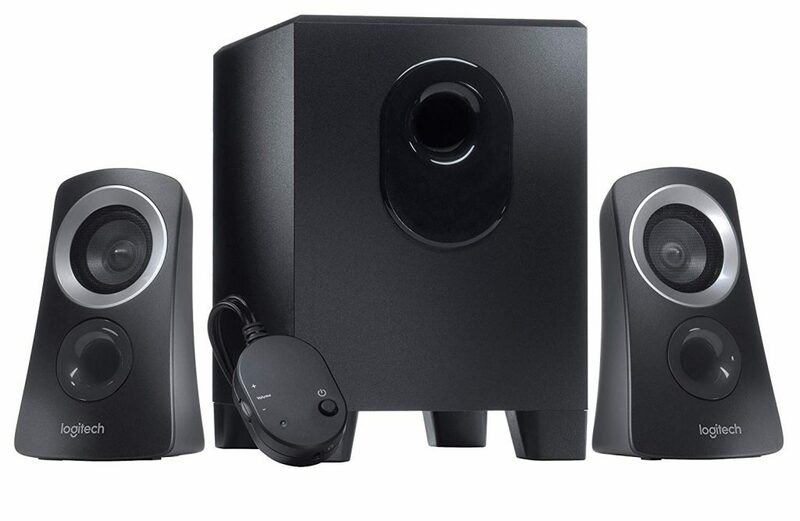 The right speaker is the powered one and it is also equipped with IR sensor so that it can be controlled remotely. There are the three basic buttons for volume up and down, and mute. There are controls for controlling bass and treble on the right speaker. Connections are on the right speaker with dual RCA inputs. A 3.5 mm cable to RCA is included. You can connect the speakers to your desktop or to your mobile phone. Another cable, RCA to RCA, is also present for using on regular stereo gear or for connecting to a television with RCA outputs. 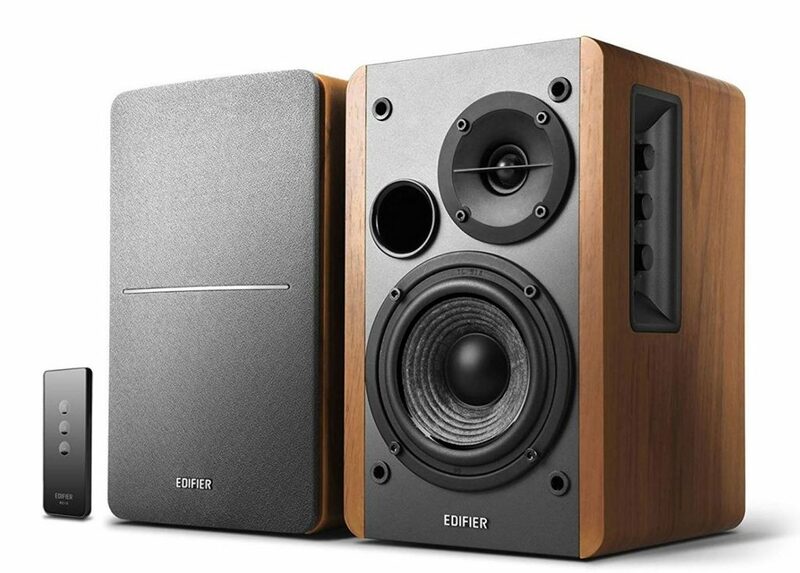 The Edifier R1280T offers good audio quality and is budget friendly. Those looking for home stereos as well as PC speakers, in a wired form. Those looking for rich, balanced sound with adjustable EQ, a classy design and solid audio performance at an affordable price. It consists of a set of plastic speakers measuring 8.5 x 4.2 x 5.67 inches (HWD) with cloth grilles that can be removed. There is a tweeter of 0.75 inches along with a woofer of 3 inches in each of the speakers. There is no remote control included. Wires connect the speaker rear to the subwoofer, so it is not totally wireless. However, you don’t need wires for connecting the speakers to the PC, as you can use the USB dongle. On the right speaker are seen the aux input of 3.5 mm along with the headphone jack. 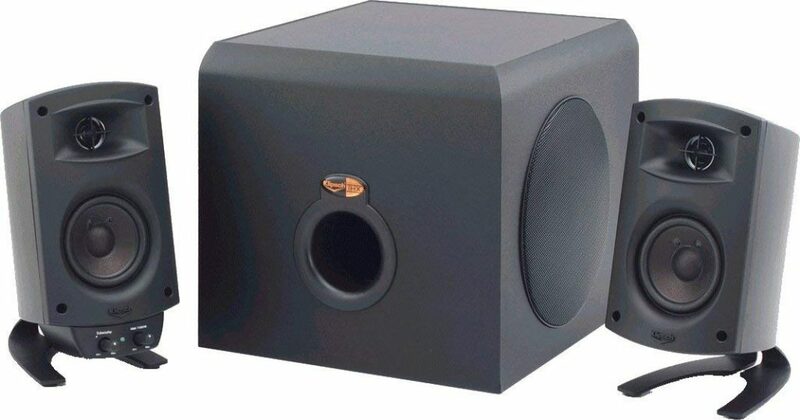 The subwoofer measures 9.5 x 9.8 x 10.2 inches (HWD) and it is the major attraction of the speaker system. It is a THX certified system of three pieces. The frequency range is 31 Hz to 20 kHz and it comes with a 200 watts hybrid amplifier. Those looking for a powerful audio at a price. The sound is not distorted even at high volumes. Those who want to maximize their digital experiences with CDs and MP3 downloads, as well as for streaming audio programs. Those looking for Bluetooth speaker sets that are compatible with their desktop, laptop, mobile phones and other devices. These are compact Bluetooth enabled speakers with dimensions of 174 x 289 x 252 mm (WHD). The speakers are stylish and well finished. The amplifier, the inputs as well as controls are placed on the rear of one speaker and the cable runs to the passive speaker. The connector between the speakers is a thick cable and has dedicated connectors, offering high sound quality and fidelity. Though there are rear controls, you also have a remote for operating the speakers. The remote comes with all the usual controls, such as switch input; volume control; selection of DSP modes. The amplifier is powered at 36W per channel in case of the woofer and 24 watts per channel in case of the tweeter. The woofer is 5 inches and made of aluminium with the tweeter being a one-inch unit. The frequency range is 55Hz to 20 kHz. Those looking for a compact set of Bluetooth speakers that can be placed on a desk with a PC. Those looking for an alternative to a sound bar for their televisions. Those looking for wireless speakers that can be connected to their PC, smartphones or tablets. Suitable for Android; iOS; Windows and Macs. 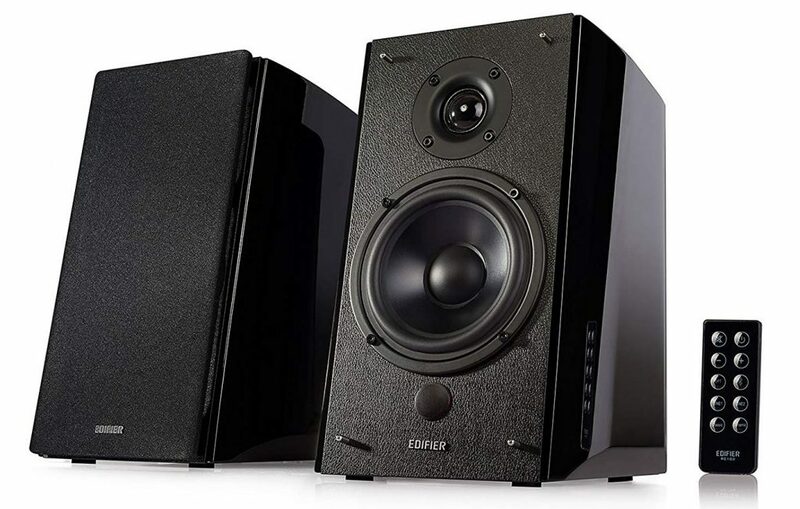 The two speakers of the T15 Wireless are the same size or almost, with the right being 200 x 90 x 180 mm and the left being 170 mm instead of 180 mm. Connectivity and controls are placed in the right speaker. Each of the speakers comes with its dedicated tweeters. Each channel also has the BasXPort technology. 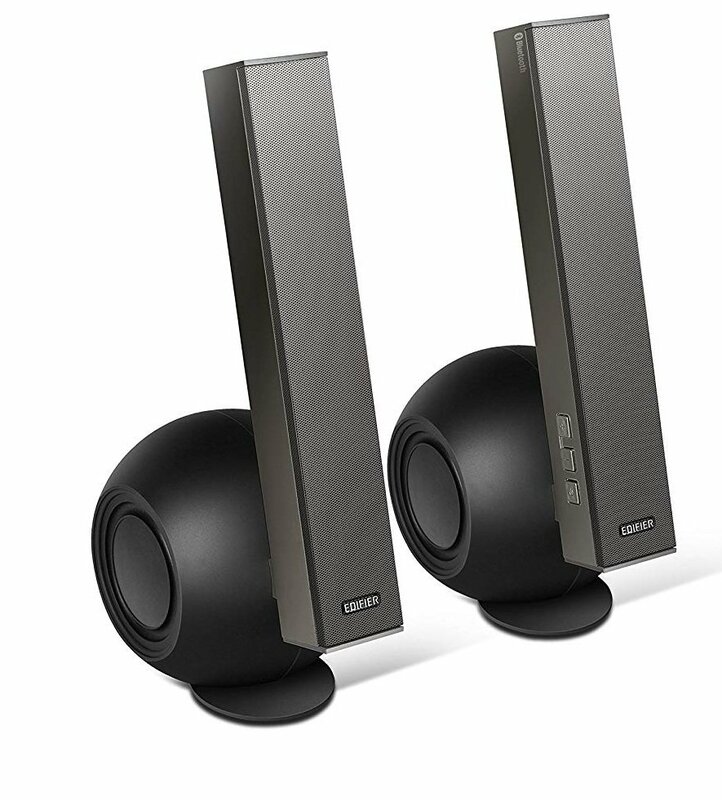 These speakers are black in color and are available in a trapezoid shape. There are no grilles and it looks stylish with a glossy black front. There is a mini input of 3.5 mm; one Bluetooth 2.1+ EDR along with A2DP and a speaker cable of 1.5 meters along with a power cable of 1.5 meters. The unit is tilted at 10 degrees to offer better audio distribution. You can turn on the Bluetooth in order to pair the speakers with your PC as well as mobile devices, as it has a range of up to 10 meters. The audio is high performing, offering top-notch sound quality. The dedicated tweeters offer a response to high frequencies. Drivers are custom selected and offer unique midrange audio features. The BasXPort technology in the speakers offers a high output of bass. Those who want a budget option with a speaker system without a separate subwoofer in a standard 2.0 system. 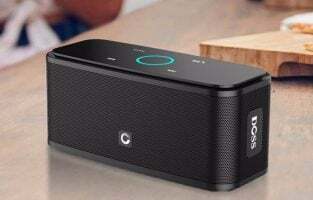 The speakers are also recommended for those who want to use Bluetooth on their bookshelves. It is easy to set up the BassPULSE and enjoy audio from your PC or other devices. It makes use of advanced technology. The speakers contain dual Neodymium, full range satellite speakers, with a power of 5 watts in each channel. In addition, there is a 10-watt subwoofer, so it does indeed pack a punch. You can adjust the bass using the equalizer. The peak power offered is 40 watts. There is an optional auxiliary port 3.5 mm also included in the set. The wireless range is 33 feet, so you can stream music from any Bluetooth enabled device. The Satellite comes with a 40mm driver and a subwoofer with 101 mm driver. It is a stylish piece with glowing LED lights, along with a subwoofer that fires from the side. When you’re in the mood to enjoy the ambience, you just have to press on the PULSE button and the blue glow comes on. You can even enjoy a pulsating light show that moves in accordance with the bass when you turn the EQ over 80%. Pairing with your PC, home entertainment system, gaming setup and so on. Those who want a modern and mesmerizing system with electric ambience. Those who enjoy a lot of BASS. It is a system with amp as well as subwoofer included. The power of the Z313 speaker system is 25 watts with 50 watts peak power. The design is elegant and compact and it comes in a pod that can be used for controlling the volume. There is also a headphone jack in the pod where you can connect headphones. The speaker system has an attractive design with a chrome ring surrounding the grille combined with a plastic, matte body and rounded edges. The subwoofers are compact and offer a top quality of bass with very little distortion. The frequency range of the sound is 49 Hz to 20000 Hz. It is easy to set up the speakers. You just have to connect the satellite speakers to the subwoofers and then connect the subwoofers to your desktop, to get amazing music. The subwoofers are so compact that they can also be fitted in small spaces. The system requirements for this speaker set can be any device that has a 3.5 mm jack for input. The system also comes with a wired remote with linear volume. Those who are looking for excellent sound quality for their computers, for a variety of music requirements, like gaming, music, movies and so on. Suitable for small rooms or offices, with deep bass and crystal clear sound. Those who are looking for a cheaper speaker system that offers awesome power and quality of sound. Those who want good value for their money, top quality build and material. This is one of the best computer speakers in its genre. The Audioengine A5+ 2-Way speakers can be considered to be one of its kind and can be adjusted well to the bookshelves. These set of speakers impart the right kind of audio reproduction and mixing with a balanced, accurate and high-pitch frequency response. The speakers deliver a rich and deepened bass that does not tend to overwhelm the ears. In addition to this, there is the presence of digital to analog converter which helps in the bypassing of the analog output in the purest form of the signal. There is also the presence of the remote control to provide better convenience in addition to the RCA inputs along with a USB port for the charging of the smartphones in an efficient manner. 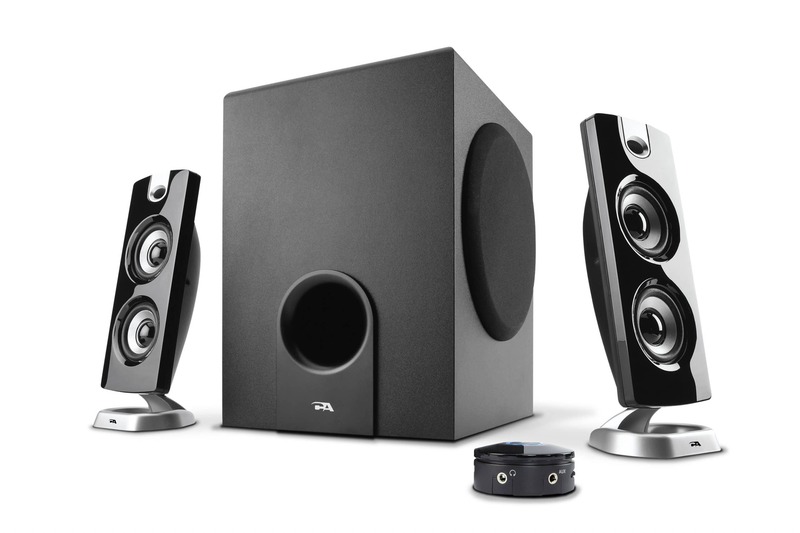 The Z623 computer speakers by Logitech is considered to be one of the highly reliable and trusted computer speakers around the world. These speakers come with an impressive subwoofer and a sleek design. With such special features, your music is ensured to be boosted along with the videos, gaming and audio features. To top it all, the speakers are highly affordable. With just a few extra bucks, the Logitech speakers also come with an additional Bluetooth adapter. The most interesting feature of this leading computer speaker is that it is THX certified that boasts about the brand name it carried with itself. 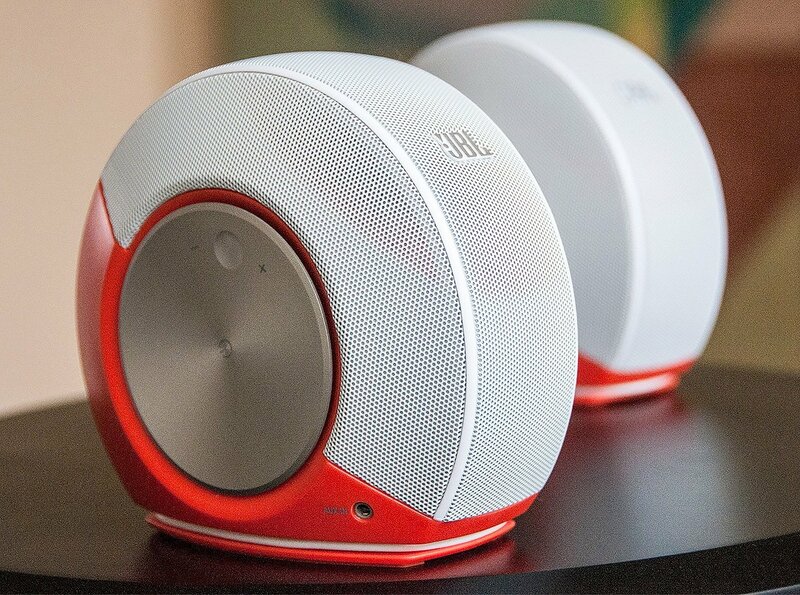 JBL Pebbles is the best computer speaker that is known by its high-design and stylish features. In addition to the sleek and futuristic design, the speakers also offer great technical features. 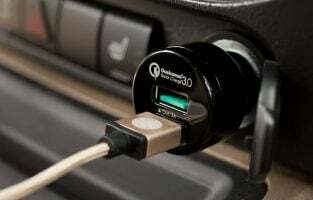 They can plug in directly to your computer with the help of a USB port and also come with an Aux-in port to establish the connection between the computer to the smartphones and the tablet. There is the presence of a built-in audio and volume controller that sync with the volume control of the computer system. As stylish as it might appear, the JBL Pebbles computer speakers come in different shades including orange, white, black and white or silver. If you wish to go for one of the top best desktop computer speakers in terms of Bluetooth connectivity, then this the perfect model for you. 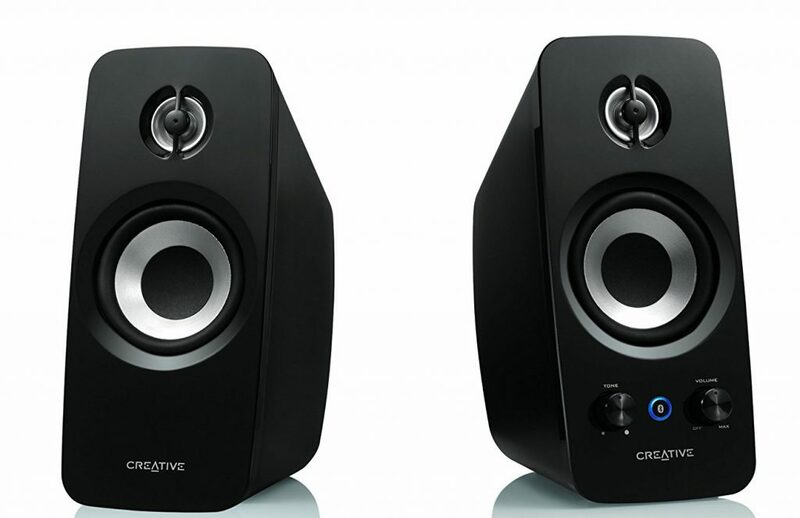 The Creative T3250W Wireless 2.1 computer speaker system can offer the same and too at a comparatively lower price. 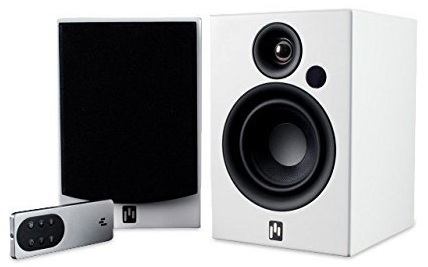 The overall system of the speaker comes with a subwoofer, a pair of audio speakers and along with an audio control unit that allows the Bluetooth connections as well as the controlling of the overall volume. When you wish to deliver the best sound quality to your ears with the help of the computer speakers, then this model is the best one for you. 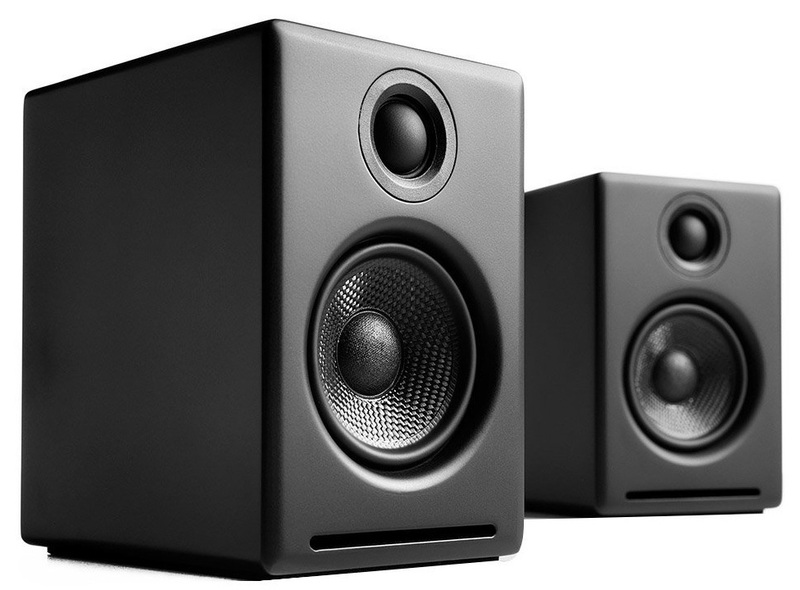 These are medium-sized computer speakers that do not require external power for giving out exceptional sound volumes. 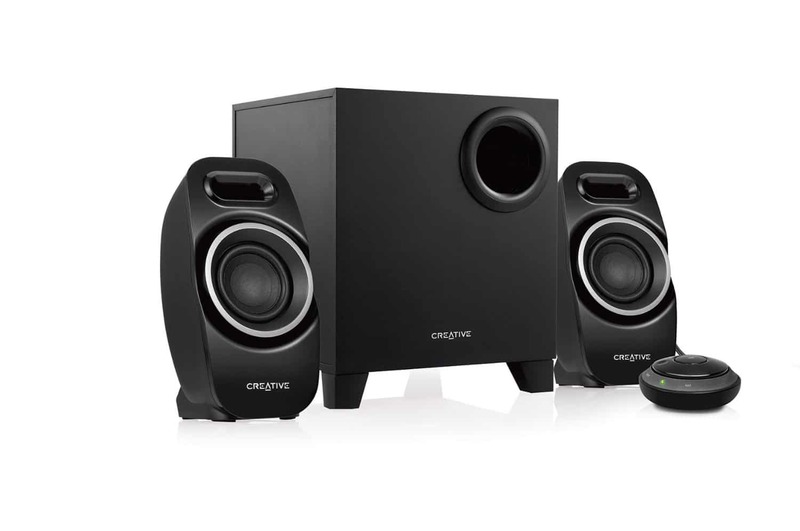 The Audioengine HD3 computer speakers offer a lot of versatility. This would include the presence of both analog and digital sources along with a USB input as well as a digital to analog converter. The speakers also come with enhanced Bluetooth connectivity. You can enjoy endless music with the smartphone and tablet with the help of these computer speakers. 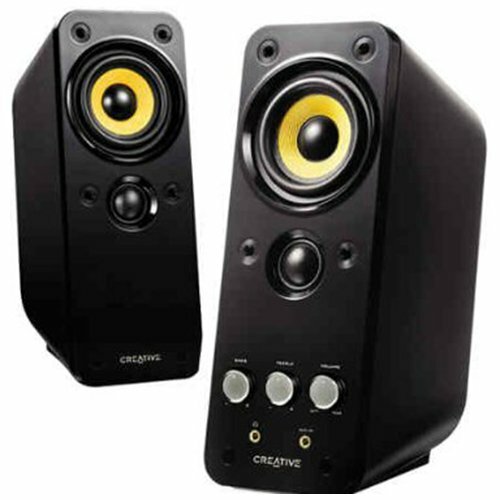 The 30-watt computer speakers that are offered by the Cyber Acoustics are considered to be the best in the inexpensive and the affordable range of the desktop speakers. The speakers come with satellite models that can offer wallet-friendly and excellent sound quality all in one package. 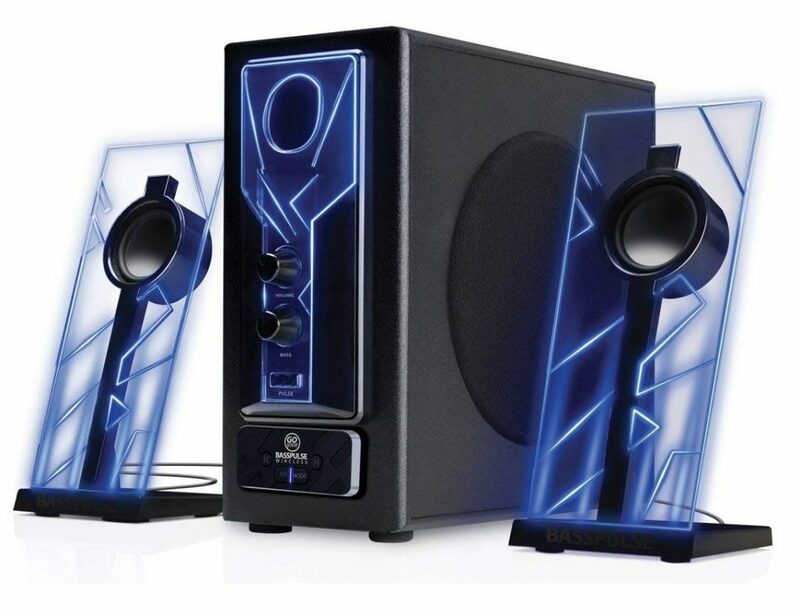 These set of speakers are the best for the game lovers and those who love music and videos with full amplified sound. 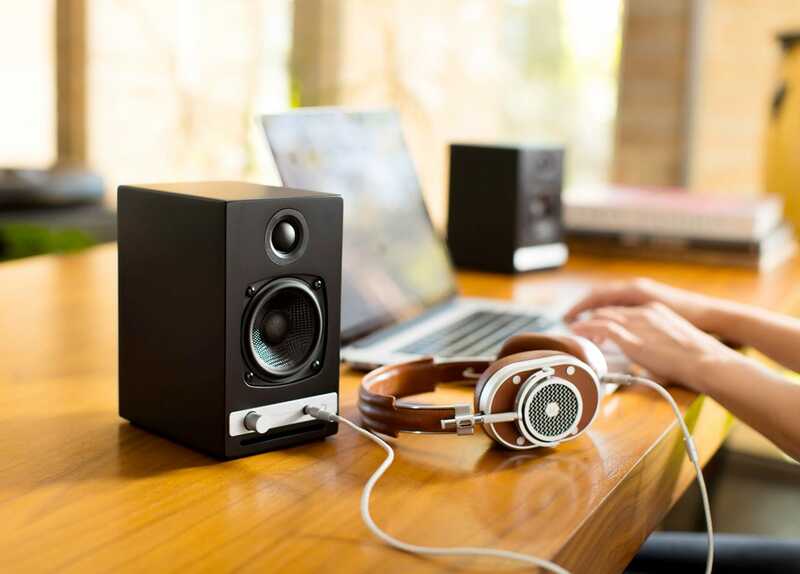 While considering the best speakers to buy for your computer, there are different types, such as stereo speakers; 2.1 and surround sound systems. Stereo speakers have a pair of speakers; 2.1 have a subwoofer in addition and surround sound has 5 to 7 speakers along with a subwoofer. Subwoofers add depth to sounds, but stereo speakers sound good even without a subwoofer. Most PC speakers come in pairs, whereas some have subwoofers. Serious gamers and audiophiles could opt for a surround system of 5.1 or higher, but these come at a higher cost. There are also speakers that come with just one piece along with a subwoofer. In addition, there are Bluetooth speakers, which are single piece speakers for your desktop. Decide whether you need speakers with bass, treble, where you can customize the sound. If your desktop has Bluetooth, you can opt for wireless music or if it has USB ports you can go for the usual 3.5 mm audio connector. Your choice will also depend on the purpose. For instance, are you just listening to YouTube videos or internet radio or are you a professional, a musician for instance, who wants to record music? Check out these reviews to help you decide the kind of speakers you’d like to purchase for your computer.